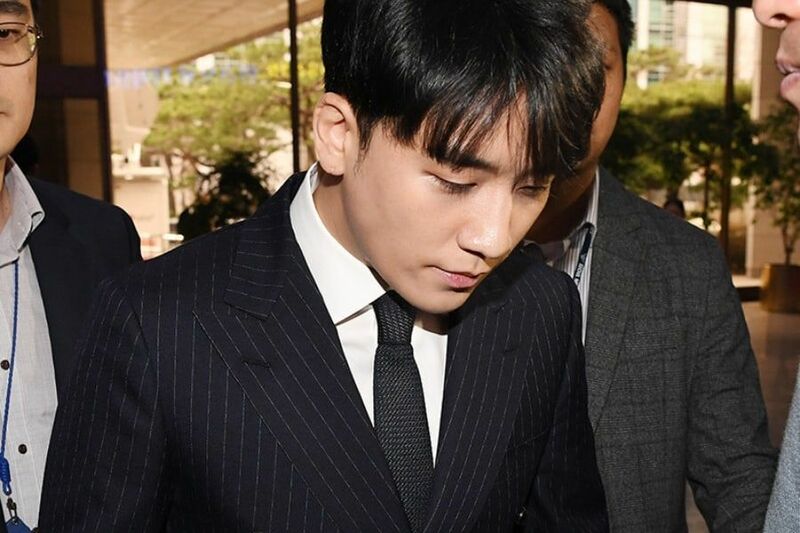 The Military Manpower Administration has released an official statement in response to Seungri’s announcement of requesting the postponement of his military enlistment. The Military Manpower Administration hereby gives the following statements regarding singer Seungri’s (full name Lee Seung Hyun) delay of his military enlistment. There are no legal grounds that grant the Military Manpower Administration the power to postpone the enlistment date of a person who has been notified to enlist. However, if the person has reasons that prevent him from enlisting on the scheduled date and thus makes a request to delay his enlistment date, [the Military Manpower Administration] will review whether or not [the date] can be delayed in accordance with Article 129 Paragraph 1 of the Enforcement Decree of the Military Service Law. For your information, there has been a case in the past where one made a request to delay enlistment for being under investigation and [the request] was approved. The following are possible grounds that allow postponement of enlistment according to Article 129 Paragraph 1 of the Enforcement Decree of the Military Service Law. 1. A person who is unable to fulfill his military duty due to an illness or mental disorder. 2. A person whose family member residing in the same household, such as his lineal ancestor or descendant, spouse, sister or brother, is greatly ill or has passed away, and thus requires him to care for the family member or make funeral arrangements. 8. Person who has difficulties carrying out his military duty for other inevitable reasons.